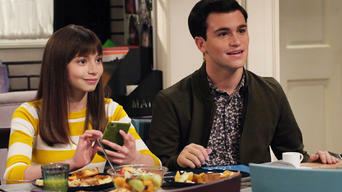 How to watch No Good Nick: Part 1 (2019) on Netflix Singapore! 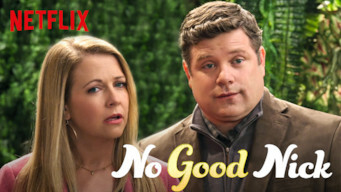 Yes, No Good Nick: Part 1 is now available on Singaporean Netflix. It arrived for online streaming on April 15, 2019. 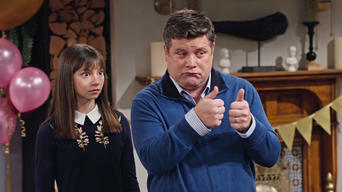 We'll keep checking Netflix Singapore for No Good Nick: Part 1, and this page will be updated with any changes. A family finds their lives turned upside down when a teenage con artist shows up on their doorstep, claiming she's a distant relative. It started as a scam on an unsuspecting family. But somewhere along the line, she grew a conscience -- and things got personal. Part 1 of No Good Nick has 10 episodes. Because different Netflix countries have different availability for episodes, you'll need to check the episode listing below to see which are available in Singapore. The Thompsons open their door to an orphaned teen who says she's family, never guessing she's got ulterior motives. Now the con is on.